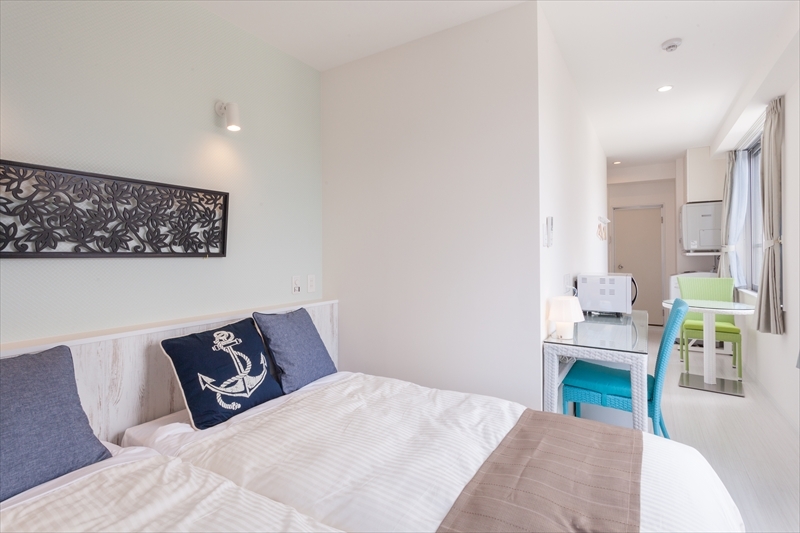 On July 21, 2016, "Kariyushi Condominium Resort Naha Living in Asahibashiekimae (20 rooms)" is grand opening. 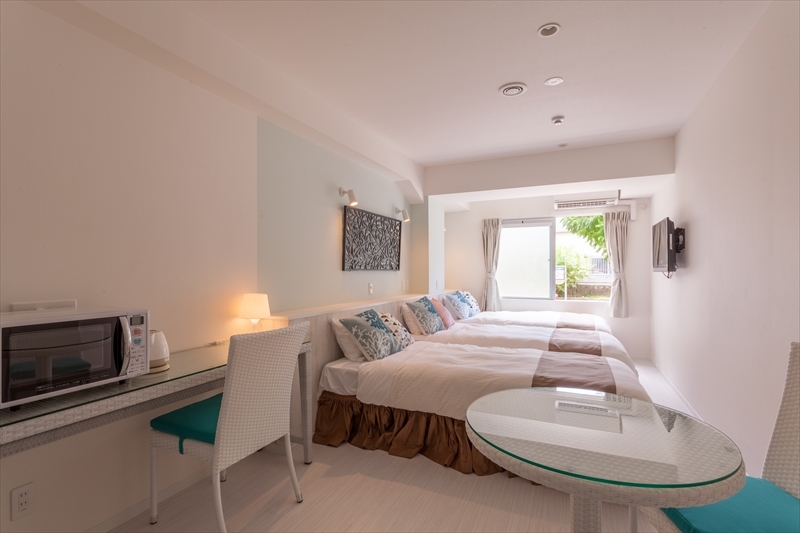 We would like all people to enjoy staying in Naha, so we create and provide different kinds of products and services in all 20 rooms. All of our rooms have strong points of both hotel and condominium. During your stay in the room, you will spend great time! Shampoo and Conditioner, Body Soap, Tooth Brush, Shaving things are prepared. 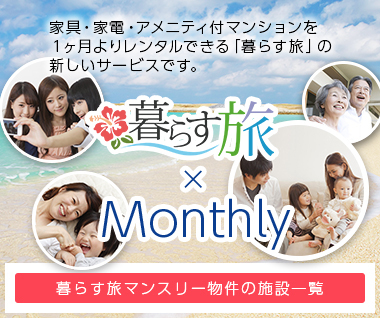 These things will support your comfortable stay in Okinawa. 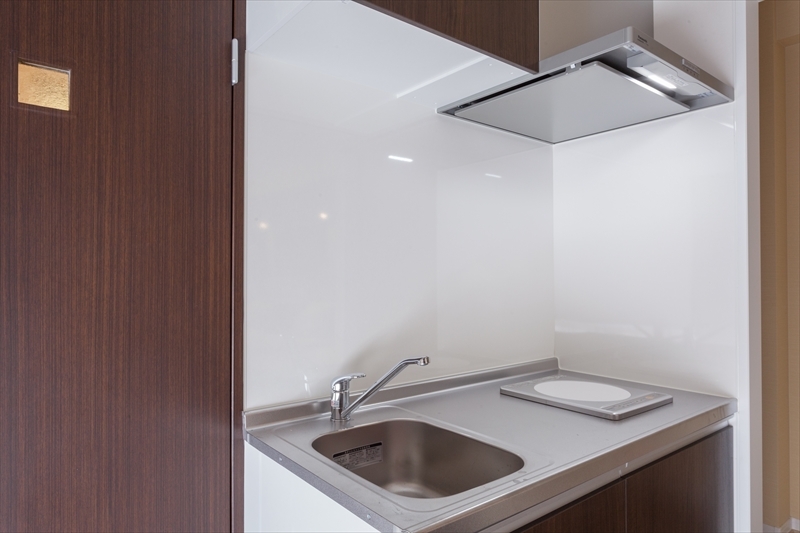 Also, the rooms which are condominium style will have kitchen and cooking tools. 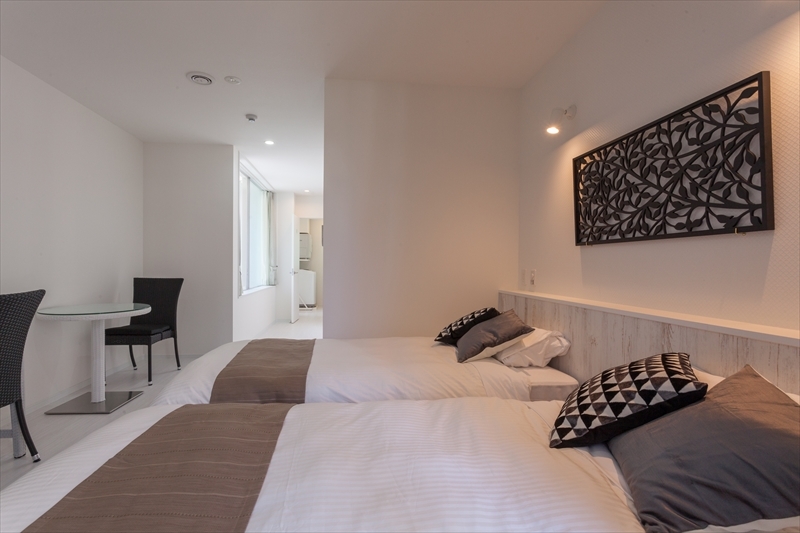 To access to Kariyushi Condominium Resort Naha Living in Asahibashiekimae by monorail, it takes 5 stations (11min) from the Naha Airport. 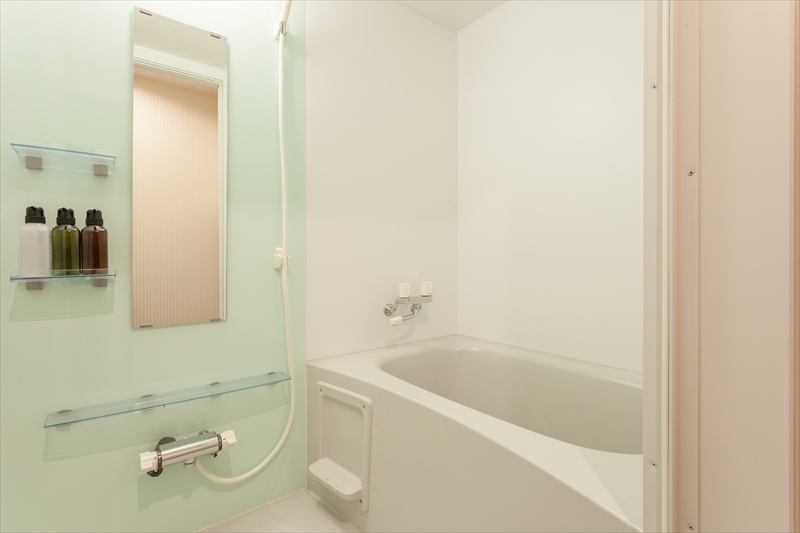 After you get off the monorail at Asahibashi Station, you will take 2min by walking to the condominium. 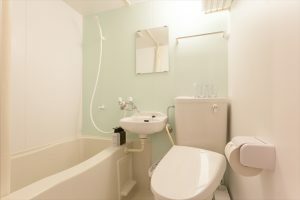 Neighborhood of the condominium is quiet and safe, and also it easy to access to other area. ※There are 2nd place which is "Living in Asahibashiekimae Annex(27rooms)" will be grand opened on June 7, 2017! The hotel is condominium hotel and all rooms have kitchen. All of our staff is looking forward to see you! お一人でもお二人でも快適にお過ごしいただけるお部屋です。フランスベッド社ダブルベッドは快適な寝心地で安眠へ誘います。Wi-Fi接続＆VOD200chシアター無料、電子レンジ、洗濯機・ガス乾燥機完備。【Room Information】This room is good and comfortable for both one person and couples. Double bed which is manufactured by FRANCEBED promote deep sleep. Each room has free Wi-fi and free VOD Theater (200 channels), Microwave, clothes washing machine and clothes dryer. お一人でもお二人でも快適にお過ごしいただけるお部屋です。フランスベッド社シングルベッドが2台、快適な寝心地で安眠へ誘います。ベッドをぴったりくっつけたハリウッド仕様にも対応可能です。Wi-Fi接続＆VOD200chシアター無料、電子レンジ、洗濯機・ガス乾燥機完備。【Room Information】This is room is good and comfortable for both one person and couples. There is two single beds which is manufactured by FRANCEBED. If you move the bed to next each other, it looks like “Hollywood Style Beds”! 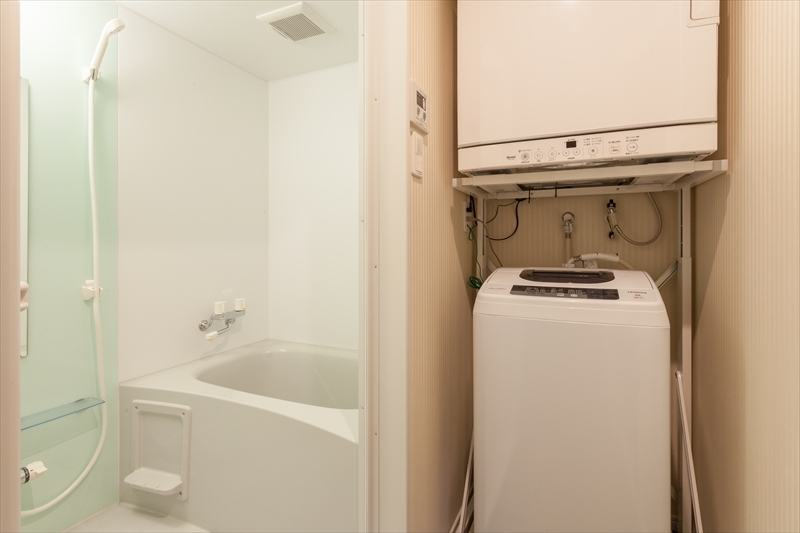 Free Wi-fi and free VOD Theater (200 channels), Microwave, clothes washing machine and clothes dryer. キッチン付きでお料理も可能。お一人でもお二人でも快適にお過ごしいただけるお部屋です。フランスベッド社シングルルベッドが2台、快適な寝心地で安眠へ誘います。ベッドをぴったりくっつけたハリウッド仕様にも対応可能です。Wi-Fi接続＆VOD200chシアター無料、電子レンジ、洗濯機・ガス乾燥機を備えます。キッチンには調理器具、食器を完備。【Room Information】The room has kitchen, so you can cook breakfast, lunch and dinner by yourself. This is room is good and comfortable for both one person and couples. There is two single beds which is manufactured by FRANCEBED. If you move the bed to next each other, it looks like “Hollywood Style Beds”! 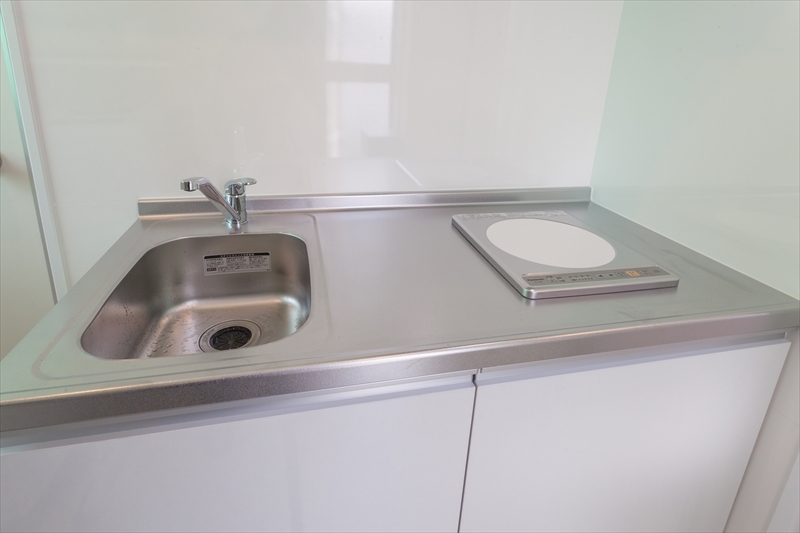 Free Wi-fi and free VOD Theater (200 channels), Microwave, clothes washing machine and clothes dryer and cooking tools and plates are prepared. 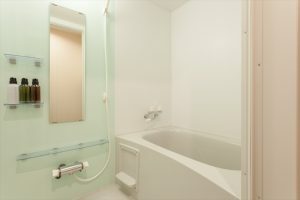 3名様ご宿泊可能。キッチン付きでお料理も楽しめ、快適にお過ごしいただけるお部屋です。フランスベッド社シングルベッドを3台並べて入れました。快適な寝心地は安眠へ誘います。各ベッドサイドにはコンセントと広めのヘッドボードを備え、それぞれのスマホを近くで充電・利用可能です。Wi-Fi接続＆VOD200chシアター無料、電子レンジ、洗濯機・ガス乾燥機を備えます。キッチンには調理器具、食器を完備。【Room Information】3 people can stay in the room. This room has kitchen so you can enjoy cooking with family and friends. There are 3 single beds which is manufactured by FRANCEBED. 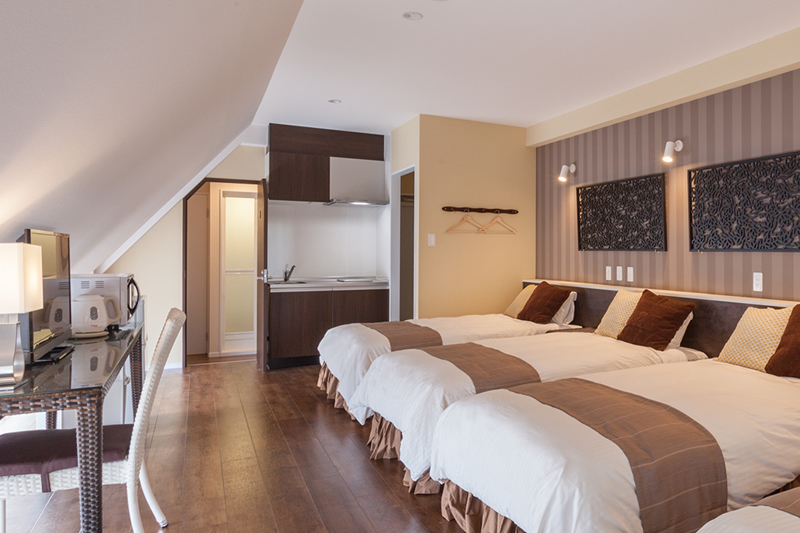 There are outlets next to each bed and large head board, so all members can charge their mobile phone during sleep. 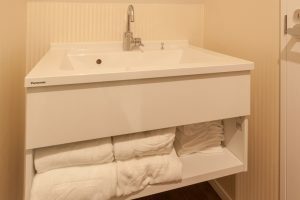 Free Wi-fi and free VOD Theater (200 channels), Microwave, clothes washing machine and clothes dryer. 4名様ご宿泊可能。キッチン付きでお料理も楽しめ、快適にお過ごしいただけるお部屋です。フランスベッド社シングルベッド4台を川の字で並べて入れました。快適な寝心地は安眠へ誘います。各ベッドサイドにはコンセントとサイドテーブルを備え、それぞれのスマホを近くで充電・利用可能です。Wi-Fi接続＆VOD200chシアター無料、電子レンジ、洗濯機・ガス乾燥機を備えます。キッチンには調理器具、食器を完備。 【Room Information】4 people can stay in the room. This room has kitchen so you can enjoy cooking with family and friends. There are 4 single beds which is manufactured by FRANCEBED. 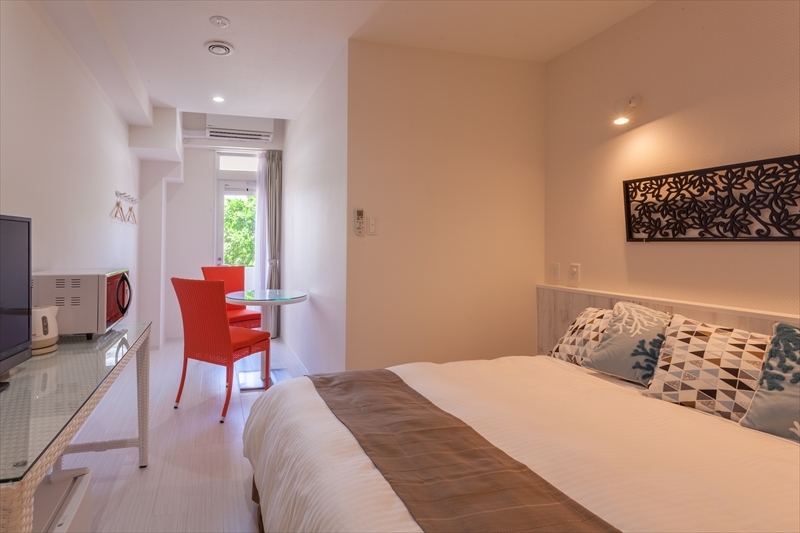 There are outlets next to each bed and the room has large head board and side table, so all members can charge their mobile phone during sleep. 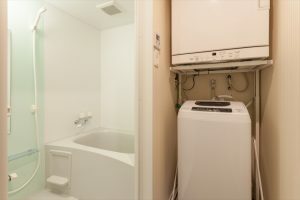 Free Wi-fi and free VOD Theater (200 channels), Microwave, clothes washing machine and clothes dryer.